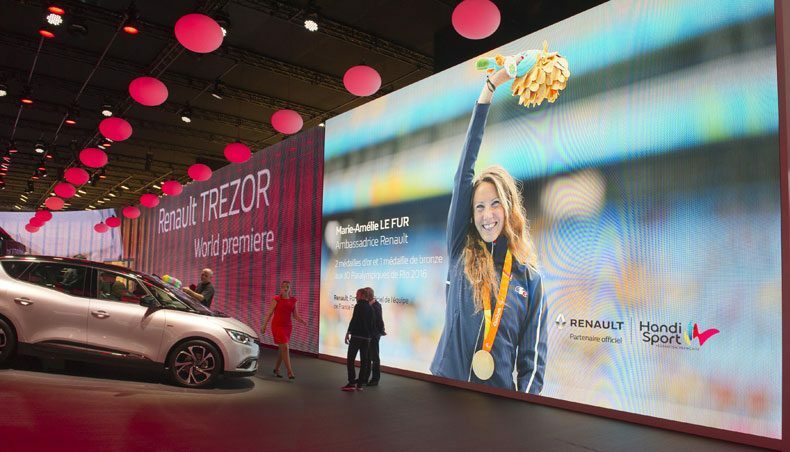 Renault’s celebrity guest list at the Paris Motor Show was topped by Marie Amélie le Fur, French Paralympics champion at the Rio Games and member of Renault Handisport Team. 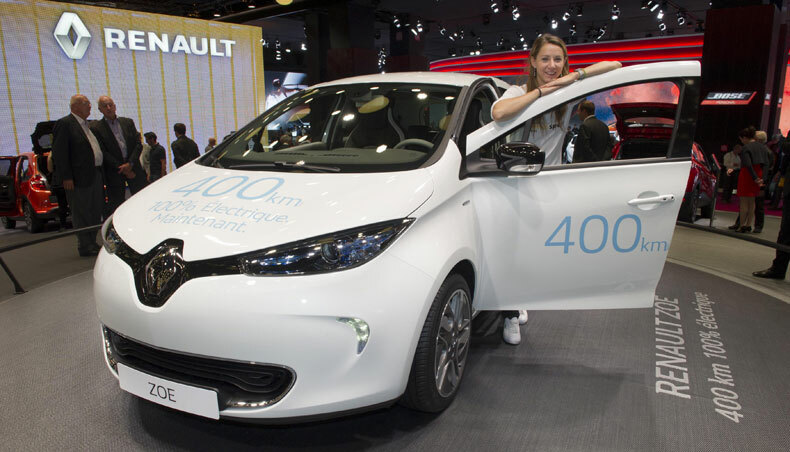 French Paralympics champion Marie Amélie le Fur, one of the seven athletes backed by Renault through its Handisport Team, was guest of honour at the Renault stand at the Paris Motor Show on 4 October 2016. 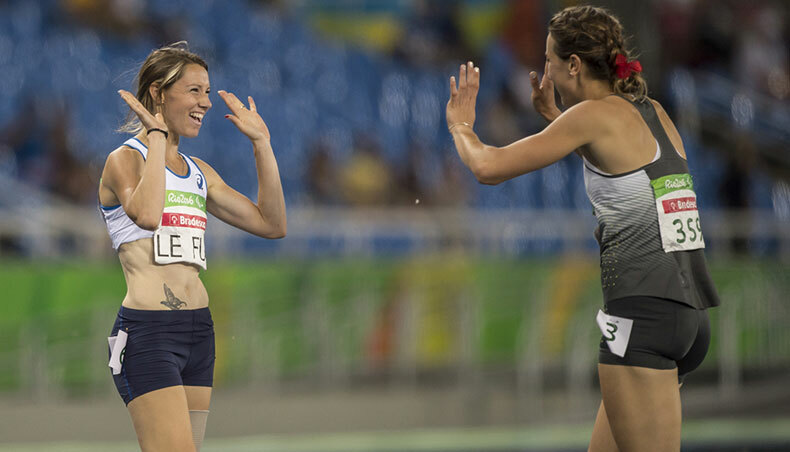 With her glowing reputation, boundless enthusiasm and outstanding sports performance —two gold medals, one bronze, and two world athletics records in the latest Paralympic Games, in Rio— Marie Amélie goes a long way toward our common goal of changing people’s conceptions of disability. As a socially responsible company, Renault encourages diversity in all the countries it operates in, through an active programme that involves understanding and appreciating differences as a prerequisite to active inclusion. One aspect of this programme concerns the need to change people’s conceptions of disability. 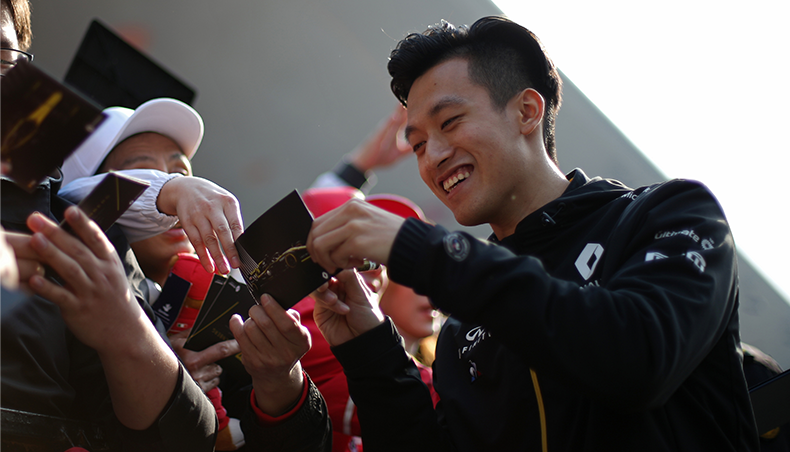 The Renault Handisport Team, founded in 2013, today extends to five countries and comprises seven athletes. Renault support for this team asserts the principles of diversity and corporate social responsibility (CSR), and raises international awareness on the issue of inclusion for disabled persons. 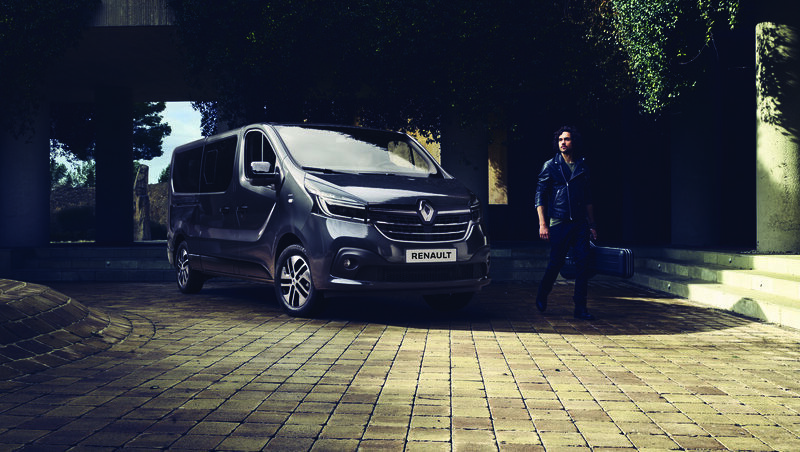 The athletes in the team have strong personalities and a nerve of steel, consistent with their top-level sporting potential, and with the Groupe Renault sense of performance. 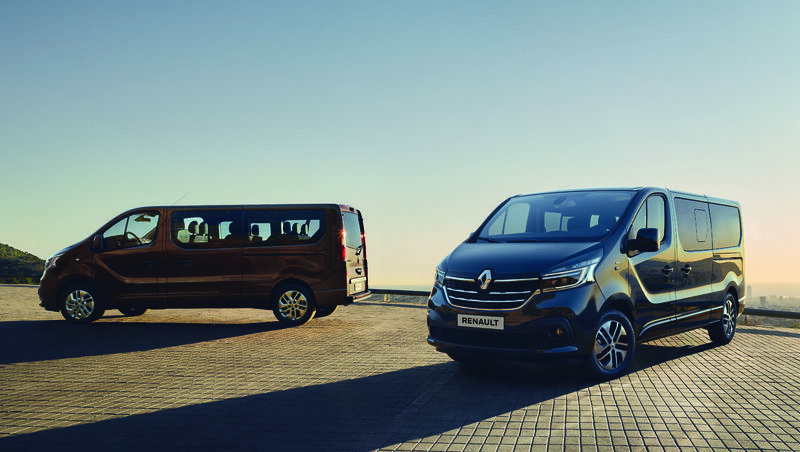 The seven athletes in the Renault Handisport Team achieved a remarkable performance at the Rio Paralympics, bringing in four gold, three silver and three bronze medals in all. I’m immensely proud of the seven athletes, from five countries, in our Handisport Team, who stand as excellent ambassadors for our values of dedication and top-level performance. Their accomplishments — the excitement and the achievement— at the 2016 Paralympic Games have made a lasting impression on us all. My heartfelt congratulations go out to all the team members for their outstanding sporting performance, medal-winning or not, which brings further proof that sport is a great way to change people’s conceptions of disability. Oliver Faust, Renault’s corporate social responsibility chief and head of the Renault Foundation. Marie-Amélie le Fur, three athletics medals for France in the 2016 Rio Paralympics (gold medals in long jump and 400 metres, and bronze medal in 200 metres). I have the fondest memories of the Rio Games, and they’ll be with me as long as I live. Performance was important, of course, but that wasn’t the overriding consideration. What really mattered was the human factor. It was very much a collective, community experience: living this exceptional event to the full with all the other participants in the Games. 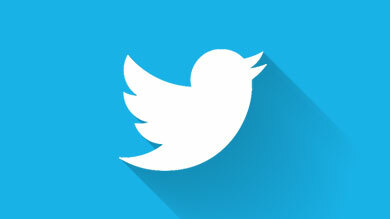 Unforgettable! And if there any disabled youngsters listening to me out there, who might be dreaming of taking part one day, my advice would be to follow your dreams, work hard, and do your best to make those dreams come true. But at the end of the day never forget that sport is first and foremost a shared experience, with the others around you.